Using your Pebble smartwatch in connection with Runtastic, you easily have data like time elapsed, distance and average pace always visible at hand. At hand in its real meaning. Your smartphone stays in your pocket while your Pebble works as a running watch. 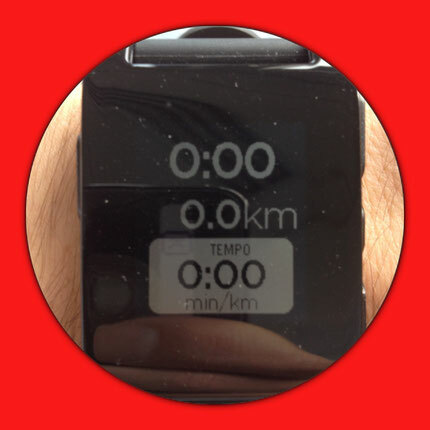 And this is how the Runtastic watchface looks on your Pebble smartwatch. 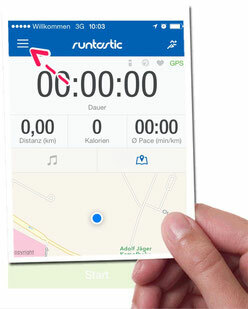 For starting a running session you simply start it within the Runtastic app. From now on you can leave the phone in your pockets until the end of the running session. Connecting your Pebble smartwatch with Runtastic only works with the upgraded Runtastic Pro. 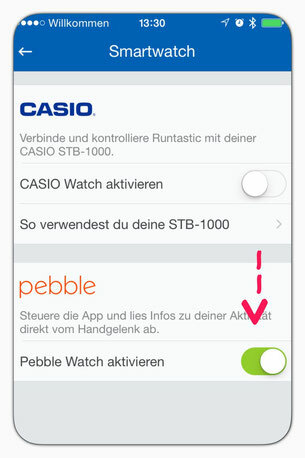 I don´t know what is the reason behind letting the free version of Runtastic be connected to the Casio STB-1000 smartwatch but not to the Pebble? But that´s how it is. One thing regarding wearing the Pebble watch during a run: If you have your Pebble set that it turns on light by shaking it will be illuminated during the entire running session. This is comfortable especially when you are running in the dark. However, if your batteries are low, putting the shake+light – mode off prevents power loss of your Pebble watch during the run. Have fun using your Pebble smartwatch for your next runs. I enjoy it a lot and from now on am using it in all my runs. Let me know what your experiences are with using the Pebble for sports! Just use the comments box below. 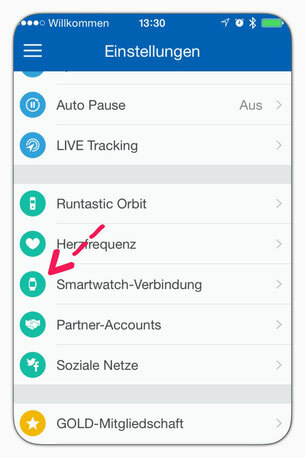 I also use Runtastic with my Pebble (Time) watch. Is there any way to control what is shown on the watch? I would prefer to have my Heart Rate and not the tempo. I havent found a way to display heartrate via Runtastic on ur Pebble. But it works using the Pebble app AeroTracker Pro. So try out that one. 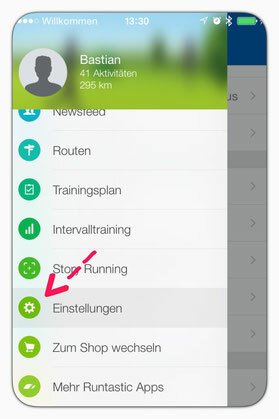 You can even connect AreoTracker with other fitness apps like Strave etc. Is it posible to start the App on the Watch and then leave the phone at home during the running session (I backed for the Pebble Time2 so I can't test for now)?